The young girl from Swat valley in Pakistan who stood against the Taliban, Malala Yousazai’s name is associated with bravery and action-extraordinaire. An advocate of women’s rights and girls’ education, she is a role model to people of all age groups, the world over. Born on 12th July 1997 in Mingora, Swat valley Pakistan, Malala was just a regular girl who used to fight with her younger brothers, shop at the famous China market and go to school. Life in the beautiful Swat valley was good. But with the Taliban taking over the region and gaining control in 2007, this paradise on earth became a living hell. Girls were prohibited from attending school, women were not allowed to the market and television was banned. In 2009, Malala under a pseudo name wrote to the BBC expressing her views on the current events and situation in the valley. This got the world’s attention to the situation in Swat valley and everybody started talking about it. Later, The New York Times made a documentary on her and her life in Swat. This eventually put her on the hit list of the Taliban. The Taliban had completely taken over the control of the valley and girls were strictly not allowed to go to school. But this didn’t stop Malala. She went to school even though she was on the Taliban’s hit list. 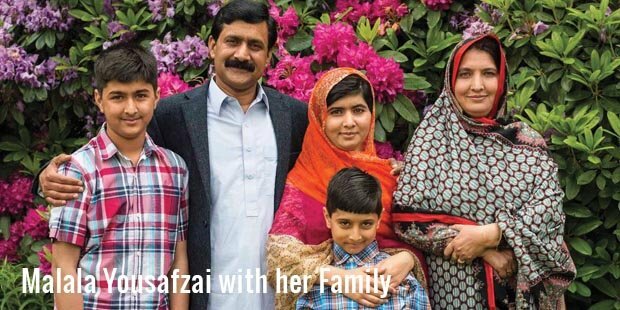 When she was asked what gave her the courage to do all this, she replied that it was her father- Ziauddin Yousafzai who gave encouraged her and motivated her. Malala’s father was a social activist and ran a chain of schools in the valley. 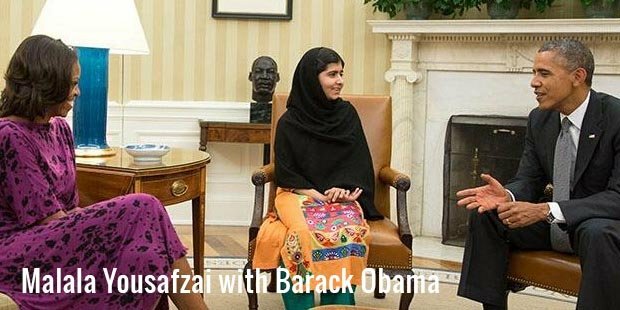 He always encouraged and supported Malala. It was he, who suggested to her to write to the BBC world news channel. Malala’s father was a great man who always stood for women’s rights. It was 9th boarded her school bus and a gunman entered the bus and shot her. She was rushed to the hospital and when she was in a stable condition she was sent to Britain for better medical help. After a series of operations, Malala recovered and is now in good shape. She addressed the UN General Assembly on 12th July 2013 and famously said “One child, one teacher, one pen and one book can change the world.” Malala Day is celebrated on 14th July not just to honour what Malala did but for all children all over the world to raise their voices against any injustice. She is the recipient of many honours such as the Sakharov prize, National Youth Peace Prize and the Simone de Beauvoir prize. 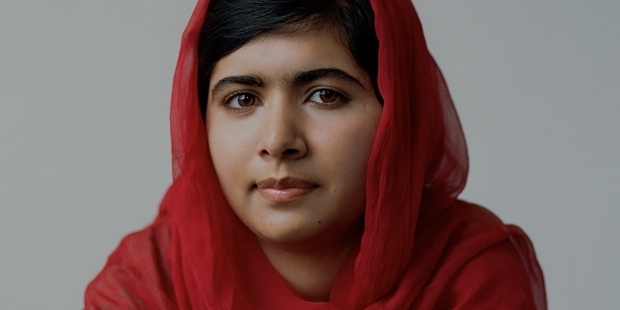 She is the youngest person to be nominated for the Nobel Peace Prize. Malala says that human beings don’t realise the importance of something till it is taken away from them. It was when she was denied education that she realized the importance of it. Even though the Taliban threatened her, she went to school. Malala is a girl who always stood for what she believed in. She never gave up. She once said that instead of waiting for the government or the militants to help them, she decided to resolve issues on her own and do whatever she could. This resolve and determination of young Malala have inspired and continue to motivate many people around the world also with her inspiring quotes.